Montana Team 78 has fulfilled a wide variety of work requests this week...culminating today with meal preparation and serving at the Blackfeet Tribe's annual staff appreciation day outside Browning. Six more teams follow this summer. 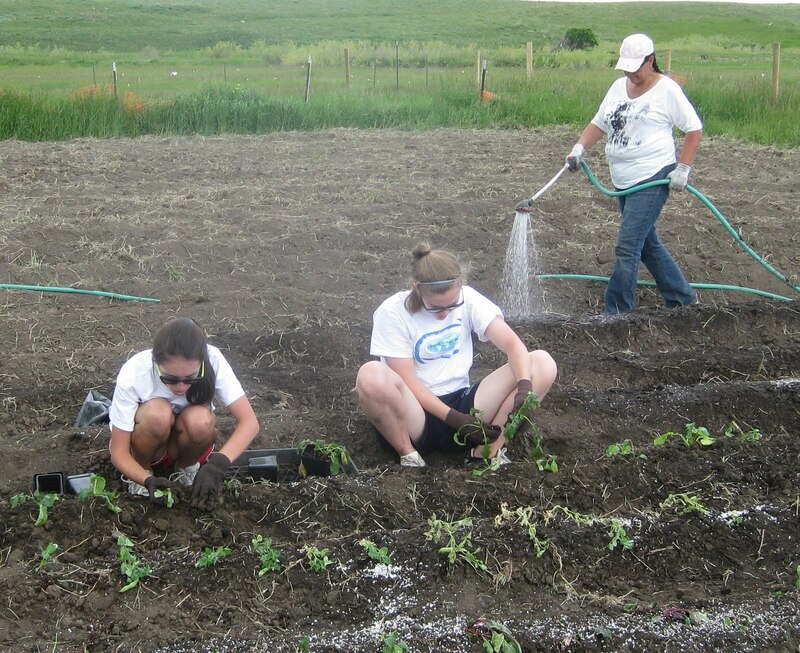 It's not too late to join us for a week of meaningful service in the foothills of the Rockies in Northern Montana!